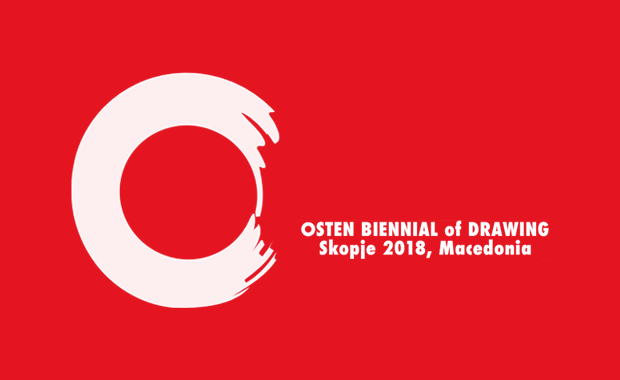 So thrilled to annaounce that according to the decision of the International jury and OSTEN Board I have been granted the OSTEN AWARD for INDIVIDUAL PRESENTATION on the OSTEN BIENNIAL of Drawing Skopje 2018!.. 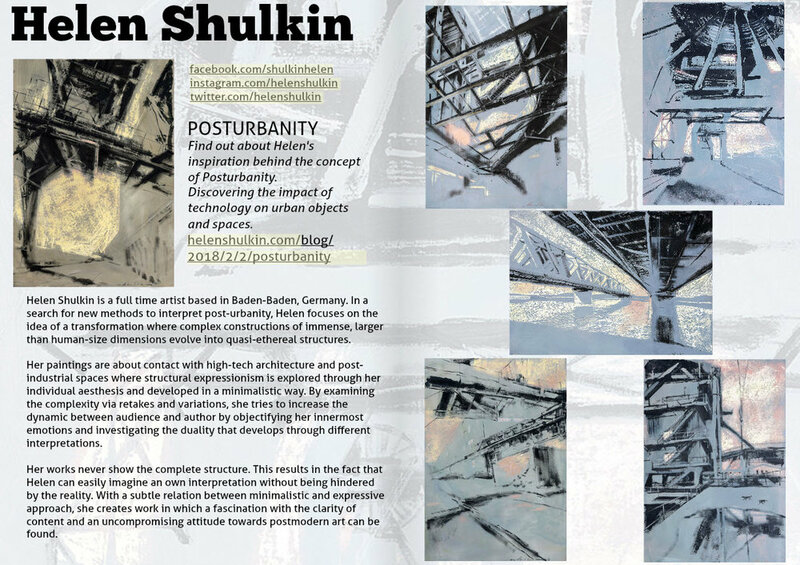 Delighted to share first impression of my work represented at Holland America Line Gallery by ArtLink! Just finished my postcards showing Hongkong Terminal for an exhibition calle "From ArtCan with Love" that will be held at The Fitzrovia Gallery in London on 6th June! Thrilled to share really great news! I have been selected by ArtLink for their new program developing a special art experience on board ships of Holland America Line!.. 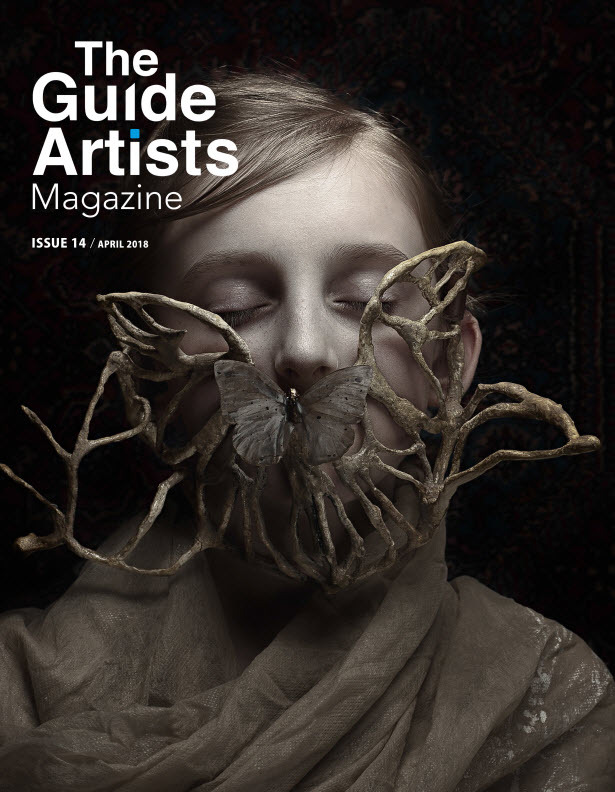 So thrilled to be published in The Guide Artists Magazine, Issue 14, April 2018!.. 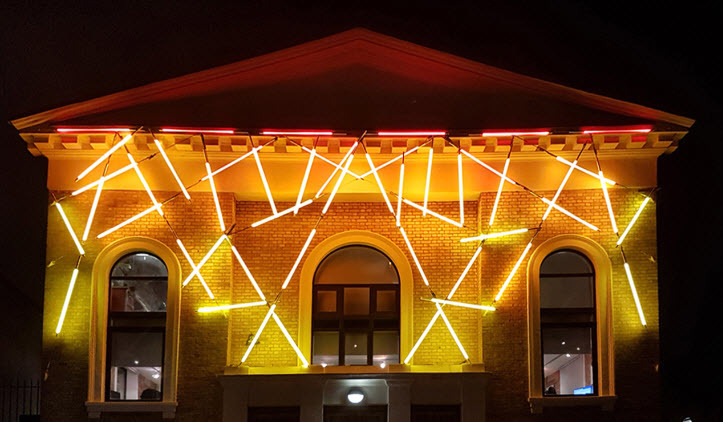 Delighted to announce that I have been commissioned by Rolfe Judd to paint an architectural piece for their 50th anniversary!.. 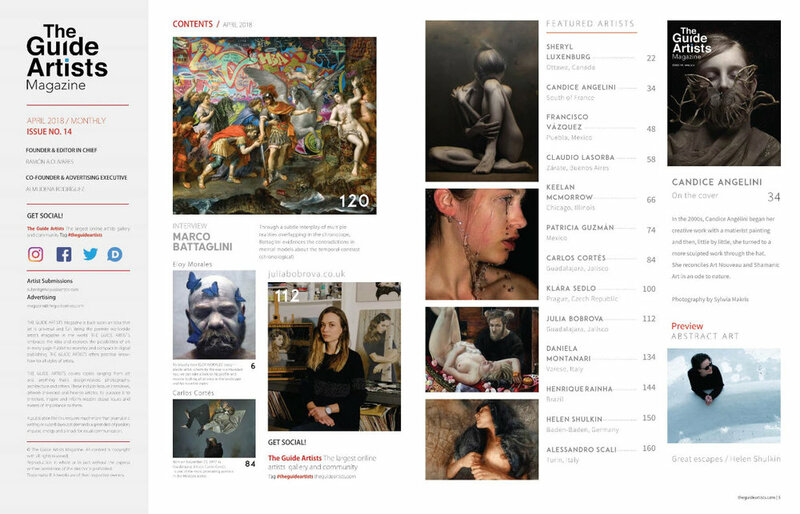 I'm so pleased and proud to work with ArtLink!..